Ancient human ancestors settled in Northern Africa much earlier than previously thought. 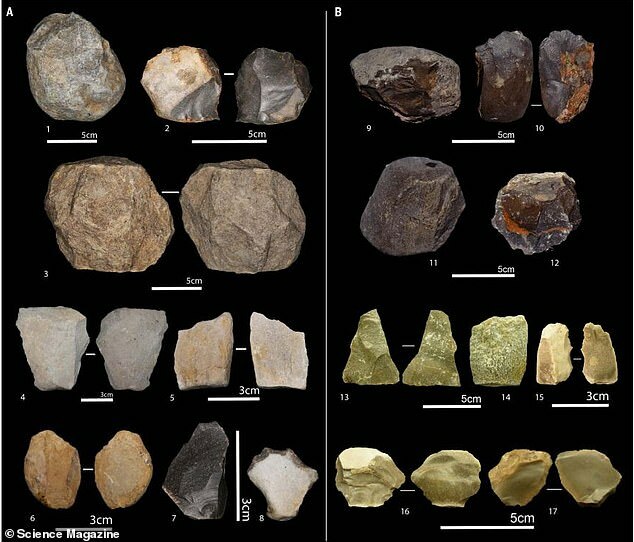 Researchers have discovered artifacts and animal bones bearing the cut marks of stone tools at sites in Algeria dating 1.9 million and 2.4 million years old. While it’s long been assumed early hominins and their culture originated in East Africa, the discovery suggests their dispersal was actually far more widespread, with human ancestors ‘roaming across the Sahara’ around the same time. The oldest form of stone tools, known as the Oldowan, and the associated fossil bones can be traced as far back as 2.6 million years to Gona, Ethiopia. « Africa cradle of humankind, where in Africa?